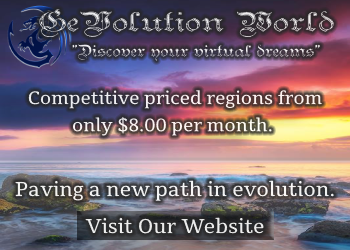 So you want to play EVE: Valkyrie but don’t have the $1,500 for a new computer and Oculus Rift headset? Checkout these two cheap alternatives — both of which are available now. 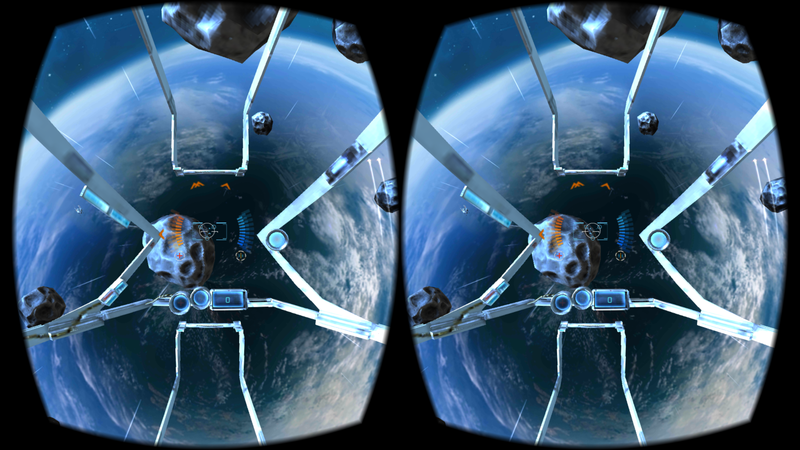 Buy End Space VR for $0.99 for the iPhone or $1.09 for Android phones. Use with any Google Cardboard-compatible headset, such as my current favorite, the Baofeng Mojing 3. 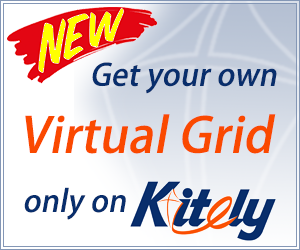 Make sure your phone is charged up, and that your Google Cardboard app is configured with the right QR Code. 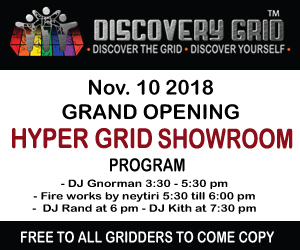 If you have an audio headset, this would be a good time to plug it in. You can play the game standing up, simply by turning in place, but I recommend playing it while sitting on a swivel chair. Make sure the area around you is clear of cords and pets so that you don’t run over anything while turning. If you have a choice, pick a virtual reality headset with headstraps and make sure they’re nice and tight — you’ll be moving your head a lot during the game. Also, look for a headset that’s light, has a wide field of view, and is well-ventilated. I tried this game on the Baofeng Mojing 3, my Ling VR, my Ant VR and my Fibrum headset and all except the Ant VR shifted around on my head a bit. The Ant VR, however, had its down downside — without padding, it was uncomfortable to wear for a long period of time. The game is designed to work without any controllers at all. If your headset comes with a button, however, you can use that button to trigger your gun. My three controllers. 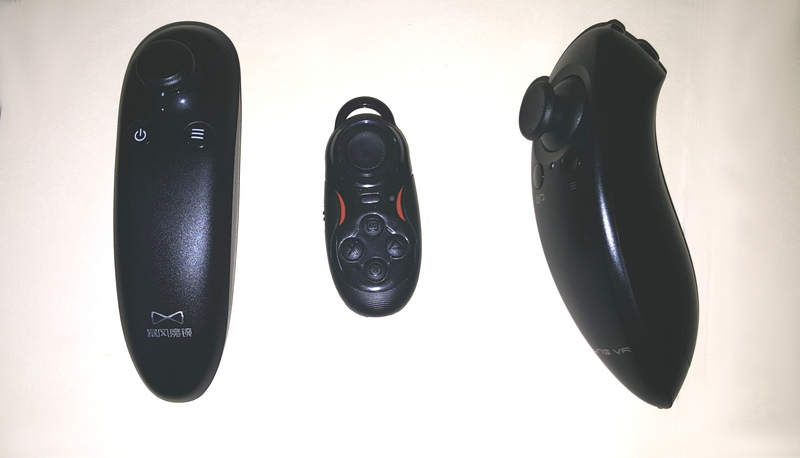 From Left: the Baofeng Mojing 3 controller, Freefly’s Glide controller, and the Ling VR controller. You can also use an external controller. I have three that came with various headsets, but only one of them works with this game, the Glide controller that came with my Freefly VR headset. I tested my three controllers using the Gamepad Tester app and each controller was configured differently — with only one with the buttons set up to do what they were labeled as. 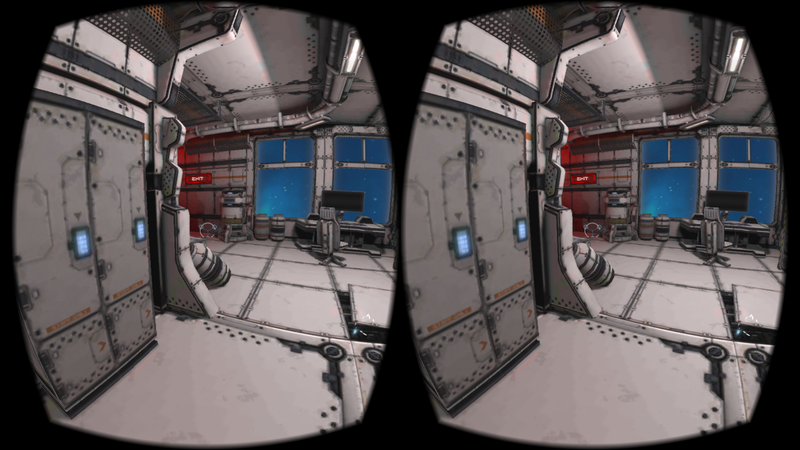 Starting area in End Space VR. You start out the game as a disembodied camera in some kind of space station. There are control panels there — look at them to activate them. For example, one control panel lets you switch between shooting automatically whenever you have the target in your crosshairs, or shooting when you press a trigger. 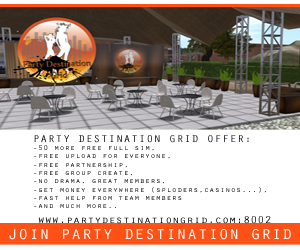 You also have the option to play the game in regular, non-virtual reality mode. It’s okay with a smartphone, but would probably be fantastic with a tablet. The game preview video — you can watch it below — shows you moving around this space station and flying around in space, but it doesn’t seem to be actually possible inside the game. Instead, the only things you seem to be able to do is look in various directions, and shoot. But it’s still pretty fun. Look at the big “Play” sign to start the game. The goal of the game is to look around until you spot an enemy ship — they have little blue or orange outlines on them — then shoot them. The blue diamond indicates a target. You can see the cockpit around you, so that helps provide a visual reference and reduce motion sickness. Sitting down while playing and avoiding moving your head forwards and backwards will probably help as well. The sensors built into your phone can tell if you’re turning your head, but they can’t tell if you lean forward. The cockpit provides a nice, steady visual reference and helps frame the view. Also, try not to spin in place too fast. The enemy ships come in waves, and the environments where you are located change occasionally. If you don’t see any more enemy ships, but it’s not rolling over to the next wave, you’ll have to look around and see where they are hiding. Are they behind an asteroid? Under your feet? In my case, it was usually under my feet. To help you out, there are little arrows that pop up on your display near the power and shield meters that point in the direction of the enemy ships. The enemy ships come in various types, and some take longer to kill than others. The largest ships have multiple weak points that you can aim at. Gameplay is reminiscent of old-school arcade games, where you shoot down wave after wave of enemy ships, and try to get a higher score than your friends or siblings. You can also shoot the asteroids. There’s a female voice to warn you if you’re running low on shields or ammunition, but both refill during the game when you shoot stuff down. You also occasionally get prizes, such as new weapons, when you shoot stuff down. It doesn’t make much sense that shooting down an enemy spaceship makes it completely explode into dust — except for the spare ammunition and weapons it was carrying. Wouldn’t those blow up first? And how is it that when you fly through them, they automatically get installed, instead of doing some serious damage to your ship, instead? You can share your high scores with friends on social media, but the high scores don’t seem to be saved within the game itself. At one point, I believe I made it to the third wave, and scored around 30,000 points. I wasn’t queasy, and my phone stayed cool — though that could have been because the headsets I was using were all well-ventilated. 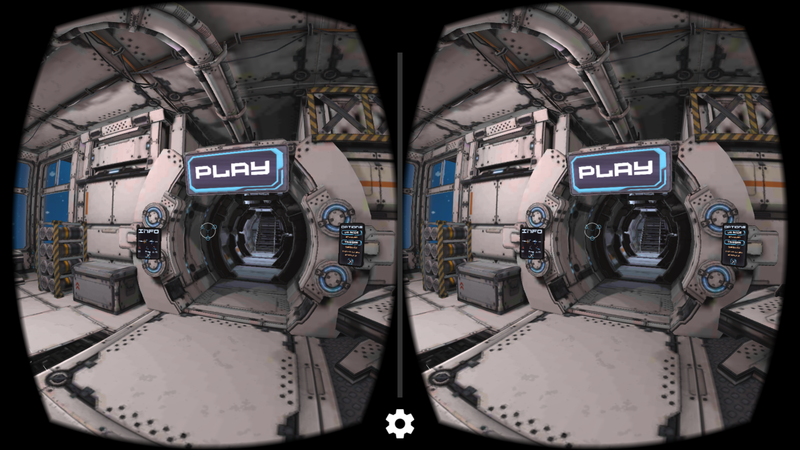 The developer says he’s working on a Gear VR version, and on a local multi-player version. And speaking of the voice, the End Space VR voice is nice. But EVE: Valkyrie has Battlestar Galactica actress Katee Sackhoff doing the voice. That, by itself, might be worth the extra $1,500. Buy Eve: Gunjack for $9.99 from the Oculus store. There’s no link to it — you can only get to the store after buying and setting up your $99 Samsung Gear VR headset. 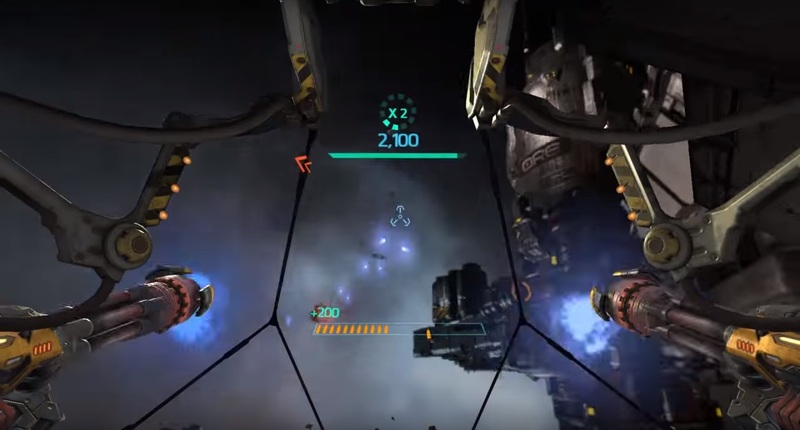 EVE: Gunjack is from the same folks who made EVE: Valkyrie, and the game is an upgrade from End Space VR in almost every sense — except that it’s basically the same game. 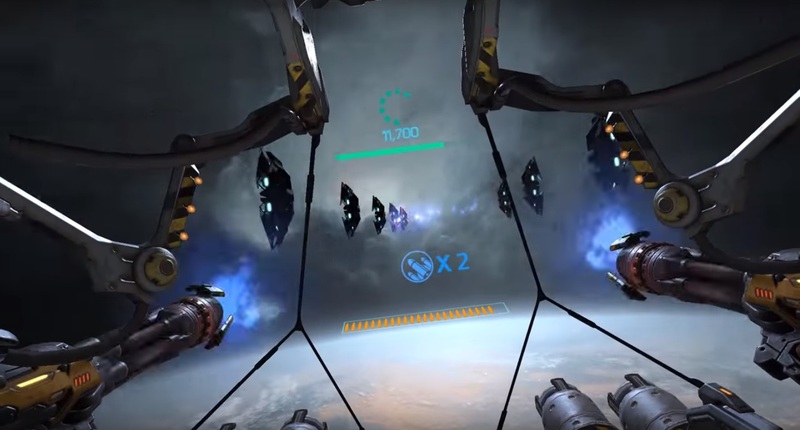 Whereas End Space VR is written in Unity, EVE: Gunjack is built on top of Unreal Engine 4. Everything is bigger and more detailed. The mining station that you start out on is huge, immensely detailed, and grungy. Inside the Eve: Gunjack mining station. Even space itself is bigger. 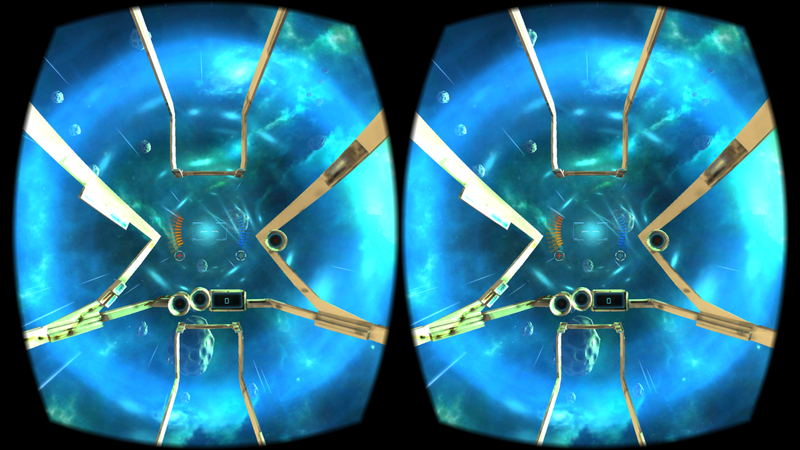 In End Space VR, it feels as though you’re in inside a bubble that has stars painted on it. 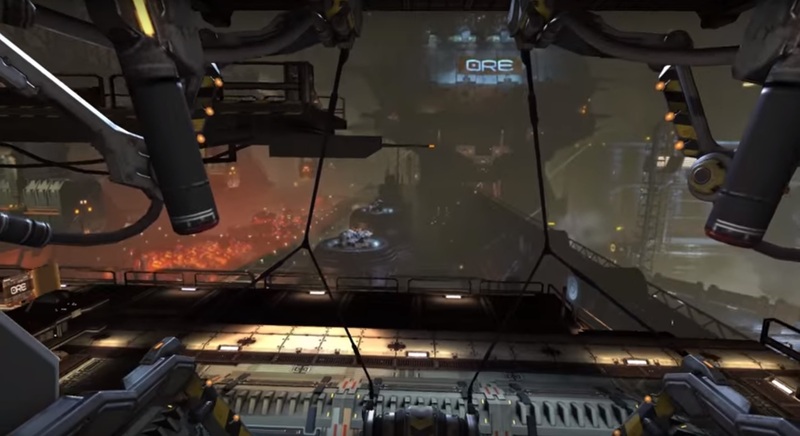 In EVE: Gunjack, the distances feel more … distant. You have your home ship or station behind you during the game, and it’s huge. The planet under you is bigger, and more realistic. Your cockpit is more detailed. And you even have legs and arms in some scenes. The enemy ships are more detailed as well, and come in organized waves. In fact — or was I imagining this? — the enemies follow the same paths each time you repeat a level. Enemies coming in organized waves. The field of view, even though it’s supposed to be the same as that of the Baofeng Mojing 3, actually felt bigger. 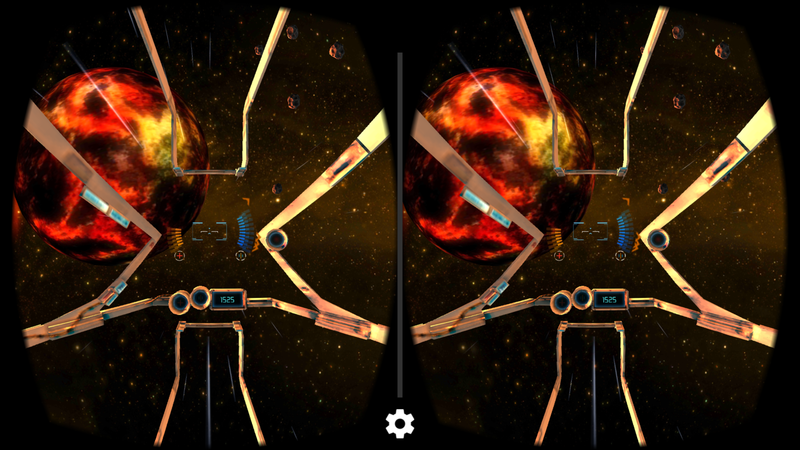 I could see the edges of my smartphone screen in End Space VR, while in Gear VR there were no edges — just a smooth rounded black border at the far edges of my peripheral vision. I have a friend with a larger smartphone and will try the game on it next time I see her, to see if that makes a significant difference in the field of view. 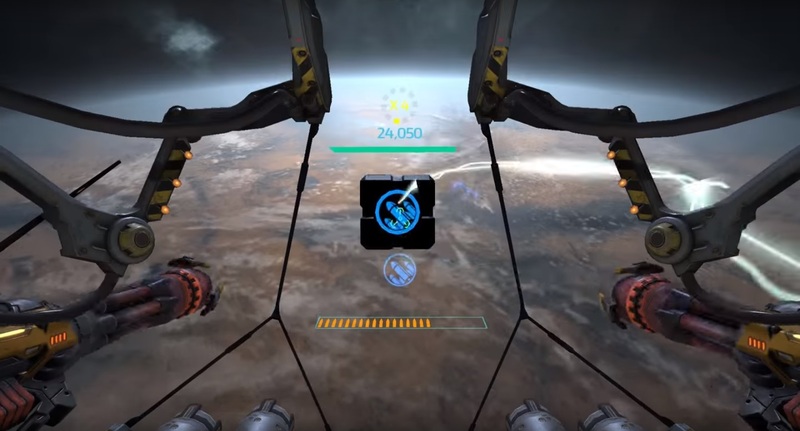 The controls are slightly different in EVE: Gunjack, to take advantage of the built-in touch pad on the Gear VR headset. When you run out of ammo, you have to swipe back on the touch pad to reload, and swipe forward to load special weapons that you collect when you destroy the enemy. However, I was not able to get the touch pad gestures to work. Fortunately, with a little experimentation, my little Glide controller came through again, and when I held it upside-down, I was able to find buttons that worked for shooting, reloading, using the special weapons, and pausing the game. Running low on ammo. Time to reload. You can reload at any time, and there doesn’t seem to be any limit to the ammunition. That means that you should reload anytime you get a break in the action, since reloading takes a couple of seconds while you’re out of the action. Some enemies are harder to kill than others. I saved up my special weapons to use on the worst ones. One of the power objects dropped by enemy ships. There are two voices in this game, a gruff male voice who sends you off on your missions, and a female voice that warns you of incoming homing missiles. I don’t think either voice was Katee Sackhoff. Like with End Space VR, arrows pop up on your display to show you where the enemies are coming from. 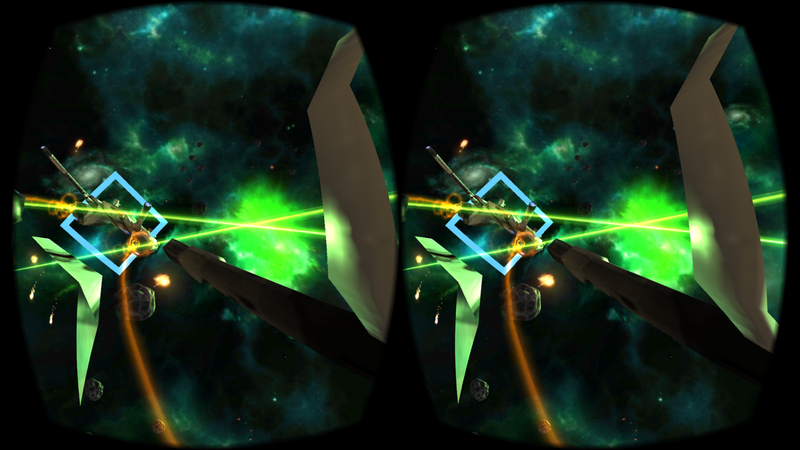 However, you’re limited to pretty much shooting forward — you don’t spin all the way around as you do with End Space VR. Which is handy, since it means that you don’t need a chair that spins around, and that you can keep your headset plugged into the charger without worrying about tangling up in the wires. A bigger enemy needs a bigger gun. One problem with the Gear VR is that I ran into overheating issues the first couple of times I tried this game, possibly because I was also downloading other apps. That doesn’t mean that you can’t look behind you. But all you’ll see is the mining station. There are twenty levels to the game. It took me several tries to get through the first one, since I was still fighting the controls. And that’s after I went through the tutorial at least half a dozen times. The second level took me just two tries, and I polished off the third level in one try, since I now knew where the buttons were. Overall, the game play seemed a little bit more stressful than with End Space VR because there were more decisions to make. Instead of just deciding which direction to shoot, you also have to keep track of your power levels and your special weapons. I’m looking forward to seeing a multi-player, sandbox-style game set in this same universe, where you can wander around the mining station, fly to other locations, and interact with other players. EVE: Gunjack pulls you in more than End Space VR does, and feels more real — both inside the mining station and out in space. But both games are very playable. 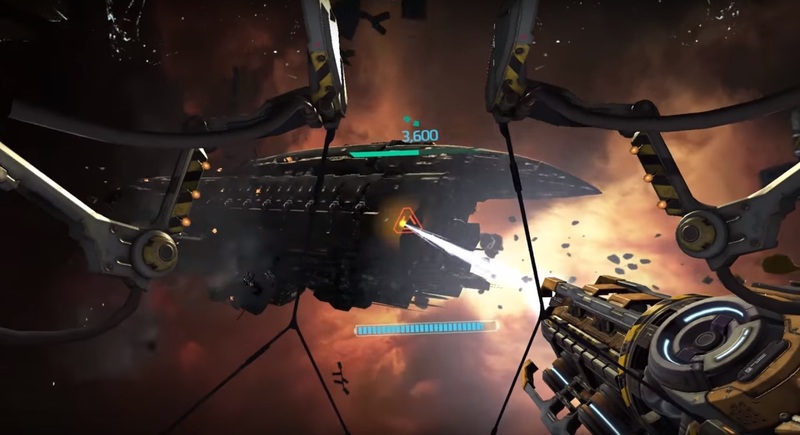 I wouldn’t say that EVE: Gunjack is ten times better than End Space VR, but it’s definitely twice as good. However, if you don’t happen to have a Gear VR and a compatible Samsung smartphone, End Space VR is a very credible, fun alternative. If I had to pick one of these games to show off virtual reality to friends, I’d go with EVE: Gunjack for the immersion alone.